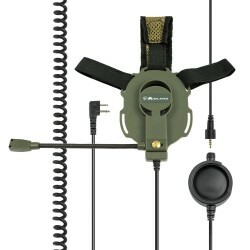 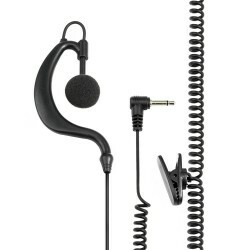 Midland MA31 security headset with microphone and straight 2 Pin Connector. 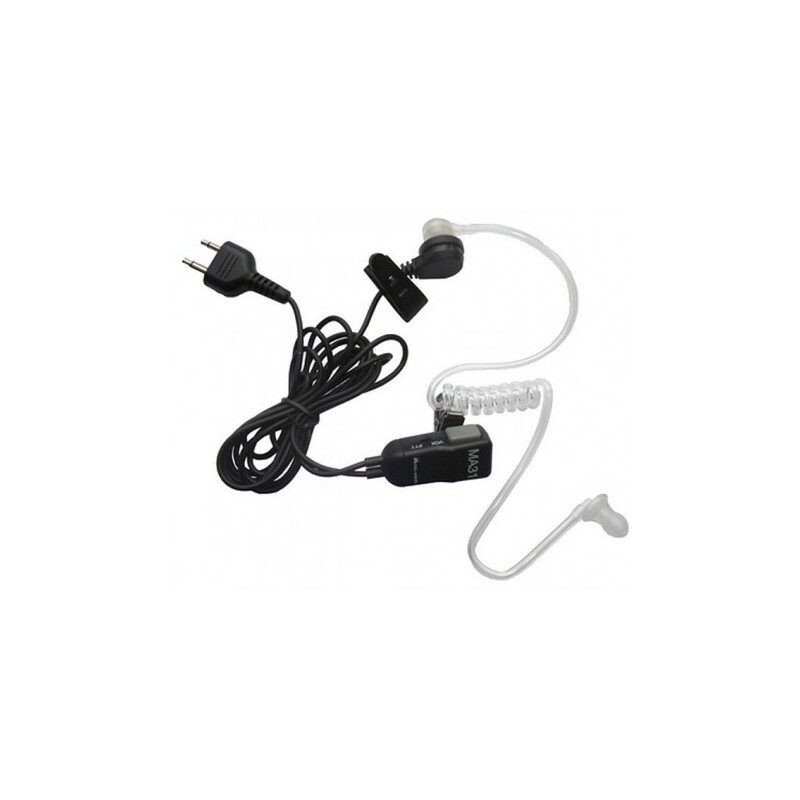 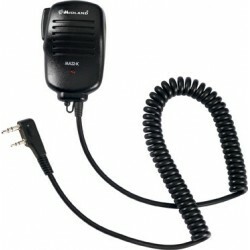 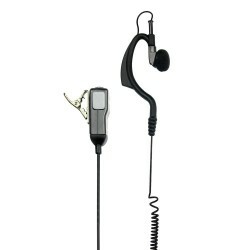 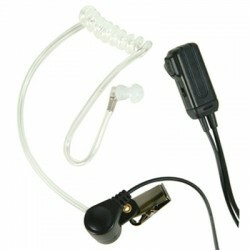 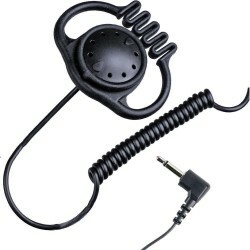 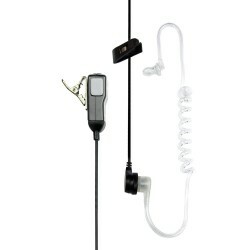 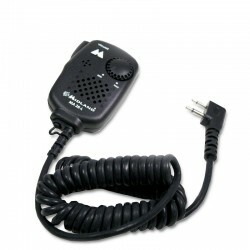 Microphone with pneumatic headset in soft rubber, discretion and little visibility, PTT and VOX switch. 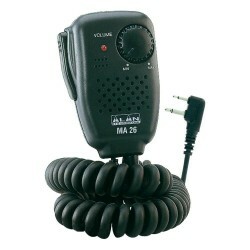 Compatible with most of the transceivers commercially Midland G7, Alinco DJS40, Alan 516, 607 Alan, Alan 441, 456 Alan, Midland VHF and the like. 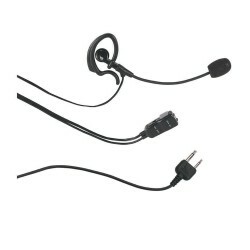 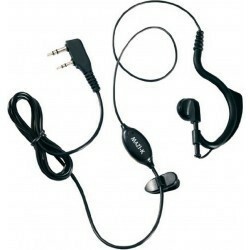 Double connector with 3.5mm headset jack and 2.5mm microphone.